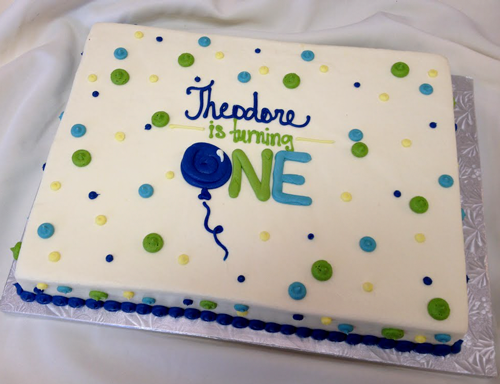 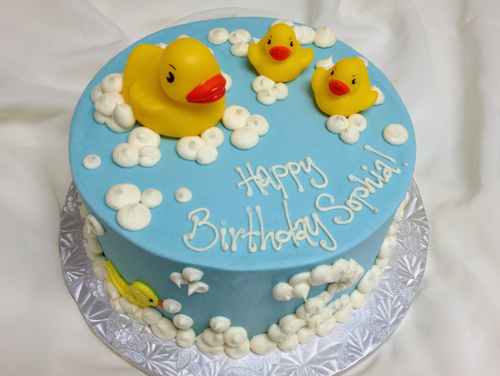 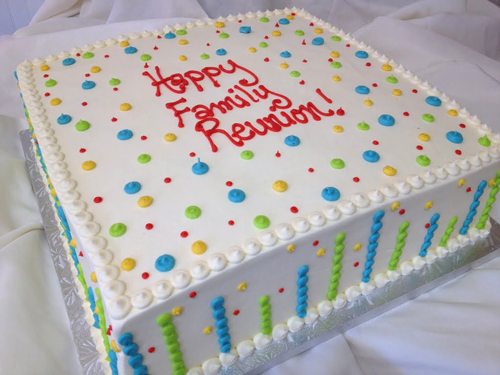 In order to devote the skill and attention required for our primary business of uniquely customized cake designs, we are limited in the number of custom design orders that can be filled, particularly during busy seasons. 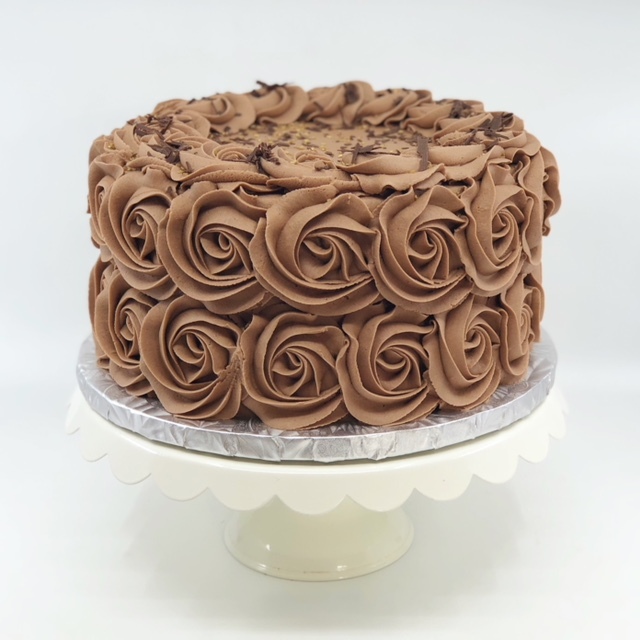 However, when we are at capacity for custom designs, we may be able to accommodate additional orders from this limited collection of Classic Cake Designs. 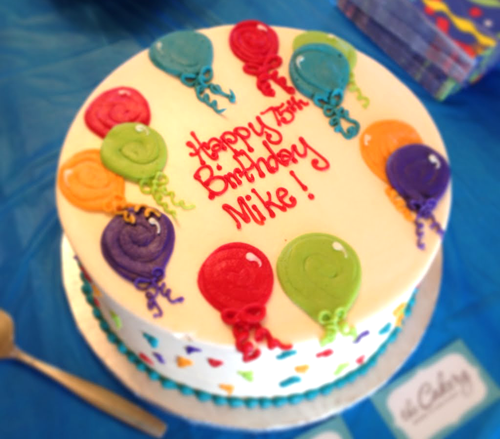 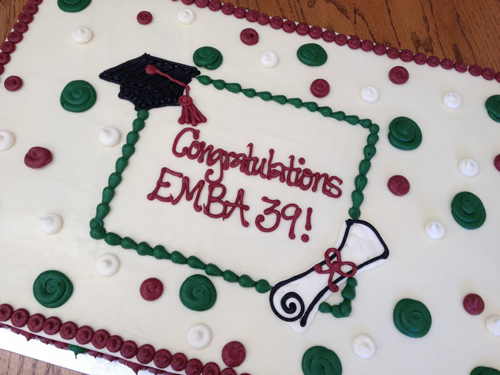 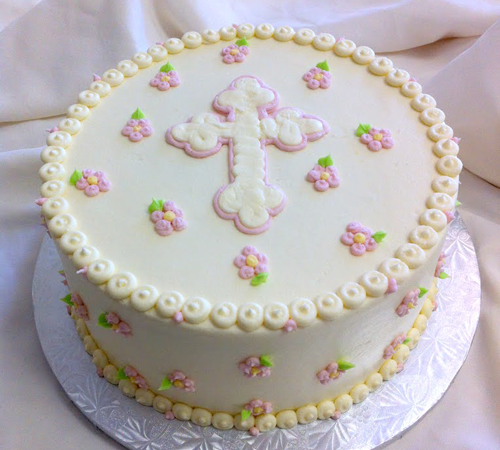 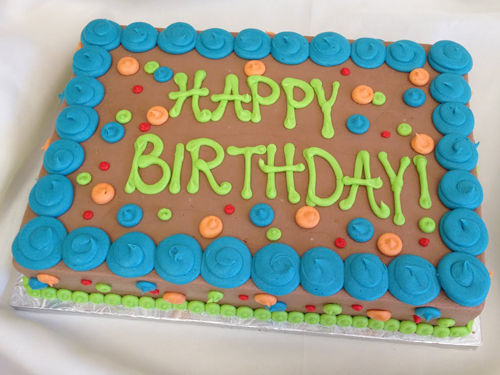 Classic Cake Designs can be completed in general color schemes, but specific shades of color are unable to be matched. 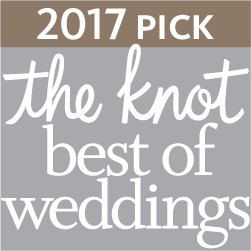 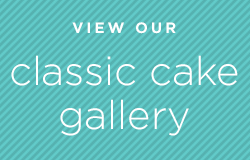 We hope you enjoy this option to experience our delicious cake and famous buttercream!